Present for birth? Easy peasy. A gift for when they turn one? No dramas at all. But thinking of something for two and three-year-olds gets a little tricky. My daughter is approaching two so I’ve done plenty of research. From bath toys and bikes to ABC sets and dolls, I think I’ve got it covered. First, a place to hide – and play. Every toddler’s dream! 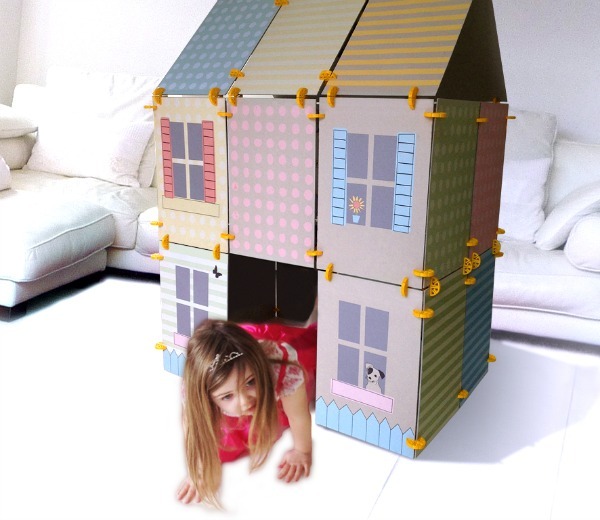 With this DIY construction toy from Bildy, you can help your little one build a fort, house, tunnel, car or rocket ship big enough for them to fit inside. The structures are easy to make, easy to rebuild into something else and even easier to dismantle and store away for another day. That’s a lot of ticks for a gift. And so much fun! Once kids get over the age of one-and-a-half, they kinda get over their bath toys too. Rubber duckies are old news and the bubbles get a giggle for all of five minutes. 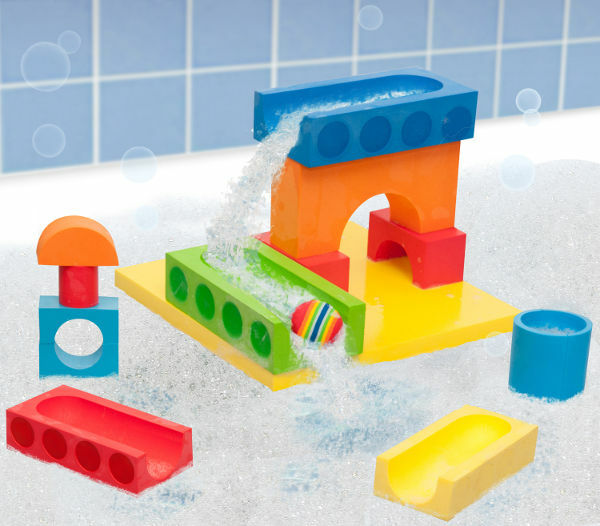 So these building blocks for the bath, called BathBlocks, will bring a whole new level of excitement. They are little floating worlds that even stick on walls when they’re wet. You can buy the blocks in different themes, including Ball Run, Airport, Coast Guard, Castle and Cooking. After the bath, it’s time for a book in many households and a toddler can never have enough, in my opinion. It’s the perfect gift idea – and nice and compact too. The Way I Love You is great if the person you’re giving a gift to has a pet or the family is looking to get one. At age two and three, it’s a great time to teach kids about being kind and gentle and loving towards pets. 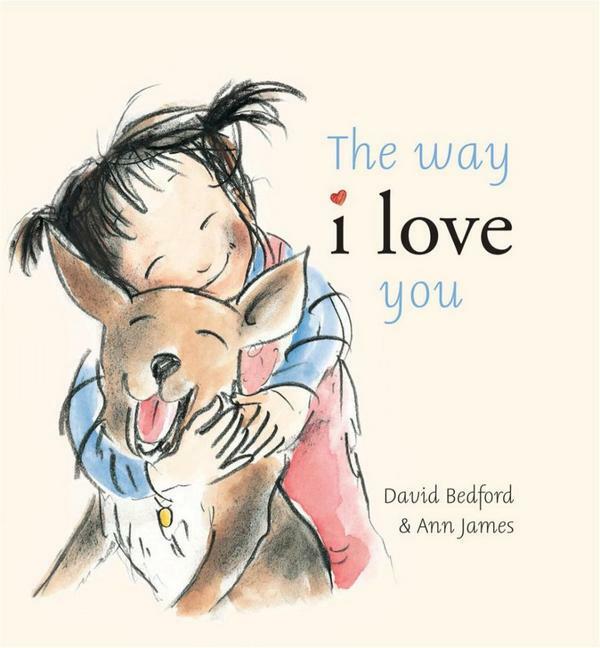 This one is very age appropriate and really, really sweet. 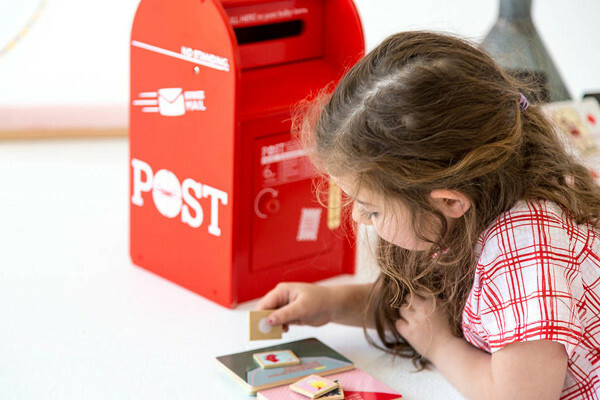 Imagine the fun toddlers will have with this – a reproduction post box just like the iconic red mail boxes you see on streets all round Australia. This beauty from Make Me Iconic comes with little wooden letters and stamps that attach via Velcro, so little kids can get posting straight away. And as they grow, they can post – and receive – letters from the Tooth Fairy, Santa and all other manner of friends. Sometimes a simple piece of clothing is the perfect gift – and handy for the parents too! 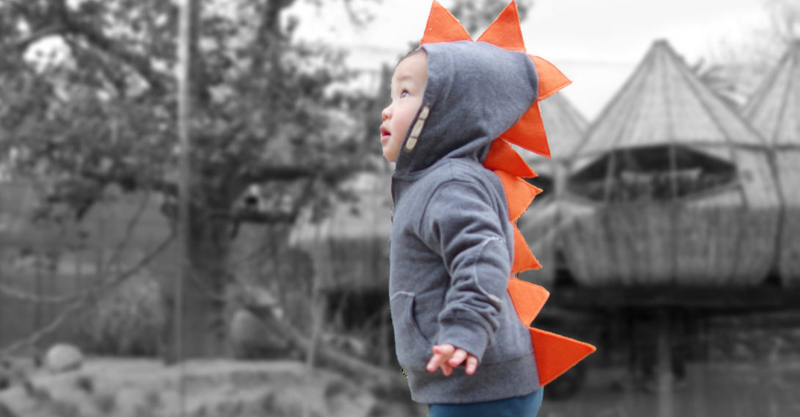 This dinosaur hoodie from Piccolo is adorable and will be loads of fun for all the wee dinosaur lovers out there. And it makes dressing fun. So, who knows, it might also help decrease the drama associated with getting little humans dressed for the day! Of course, you can’t have a gift list for this age group without including a doll. There are so many out there for all kinds of tastes but I couldn’t go past these cute-as-a-button bunny doll from Doll Republic. Just look at those ears! 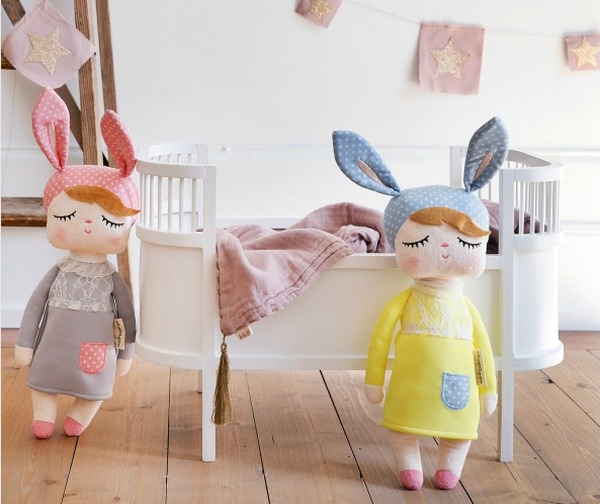 These little dolls are absolute heart melters and guaranteed to put a smile on the dial of any little poppet. 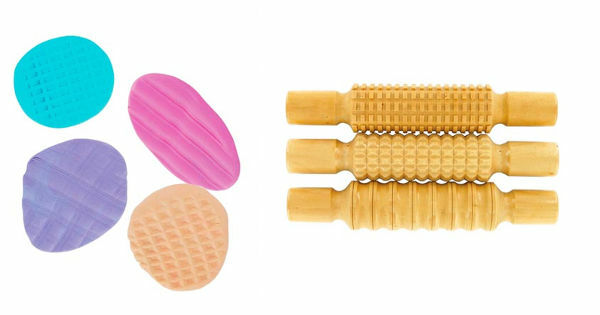 We’re catering for all budgets here and if you’re looking for a cheap and cheerful gift idea that is a little unique, this play felt accessories pack from MM Embroidered Gifts is just adorable. 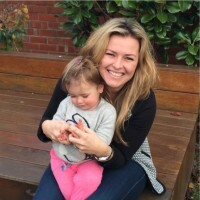 At about two and three, kids want to start playing mums and dads – especially if a sibling has arrived – so this will give them the perfect opportunity to do so. 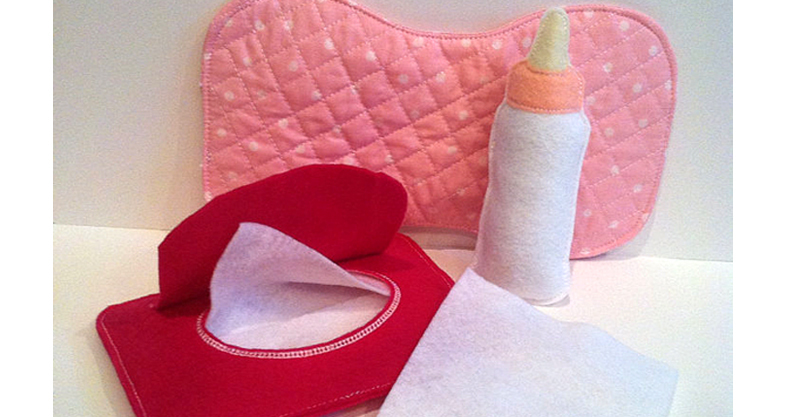 It has a change mat, wipes container with two felt wipes and a bottle. It’s really cute. This next one is super practical and a winning idea! Just when the little ones are starting to get over doing the same old things with play dough, give them one of these beauties and you’ll have an afternoon of fun up your sleeve. The Early Start Patter Pins from Micador will have the kids creating all kinds of patterns in play dough, giving it a whole new dimension. Pop a pack of these in a gift box with a few different play dough colours and you have yourself a really cute gift idea. While you don’t little ones to grow up too quickly, sometimes you do want to be the one who gives them a gift they will jump with glee over! 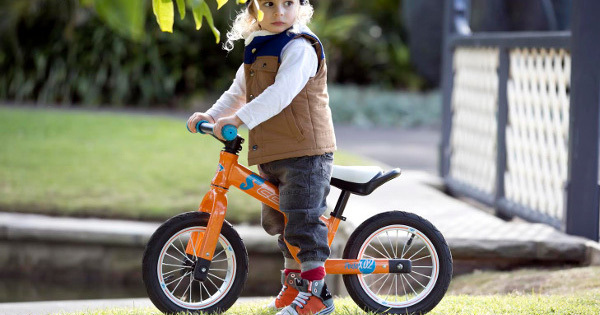 S’coolbikes have balance bikes for toddlers as young as 18 months. So, if you want to be known as the cool aunty or uncle, friend or grandparent, the PedeX range of bikes is your ticket! Rounding off our list is a great little gift for teaching the ABCs. They’re eclectic, hip and heaps of fun because they join together like a jigsaw puzzle. 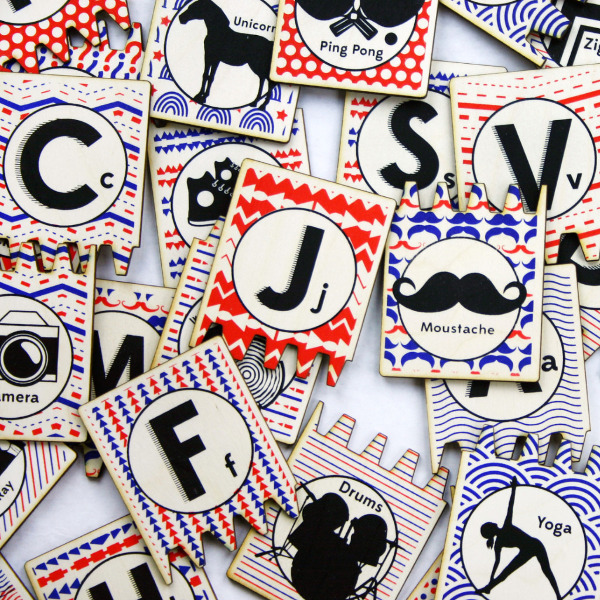 The Hipster ABC Matching Tile Set from Tree Hopper Toys contains 26 alphabet letters and 26 quirky red, blue and white patterned tiles, ready to make a great big colourful display on the floor. Hours of educational fun! And there you have it, friends. A list of gifts for two and three-year-olds. I hope it helps! Make sure to check out our post on awesome first birthday gift ideas too.